Home ownership comes with a new and frightening sense of responsibility. 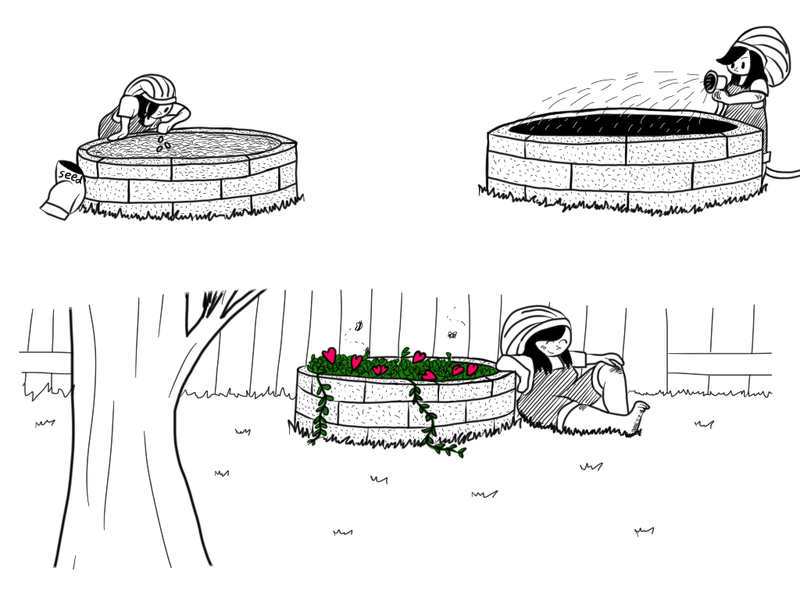 For instance, last night, there was a… mishap… with the plumbing. One which soaked the bathroom and the better part of the room beneath it with a foul concoction of toilet water and other unpleasantness. My roommate, who rents a bedroom from me, and I watched the deluge unfold with a mix of fascination and horror. Nervous smiles were exchanged as an awkward silence filled the space between, until the horrific realization dawned on me. The other day, I had a lengthy discussion with a friend on the appropriate technique to employ when taking a date’s hand. My friend argued that the act of initiating a hand-hold in a darkened movie theater is akin to an exquisite game of chess. When arriving at your seats, you decline to make the first move and simply leave the armrest up, thus gauging your partner’s openness to the encounter. During the movie, you monitor your partner’s moves. Do they fold their hands chastely, securely in their lap? Or is the hand left in a more aggressive position, somewhere near the knee? You further assess your partner’s interest with a slight, accidental brush of your little finger against theirs. It’s a bold move, but one with some level of deniability. If they flinch, you merely apologize and withdraw. If, however, they hold their position, you can move in a bit more aggressively, perhaps brushing the back of their hand with your fingertips. At that point, it should become clear that you may safely interlock your digits with theirs. Either way, we both agreed that we hope women really like dorks. 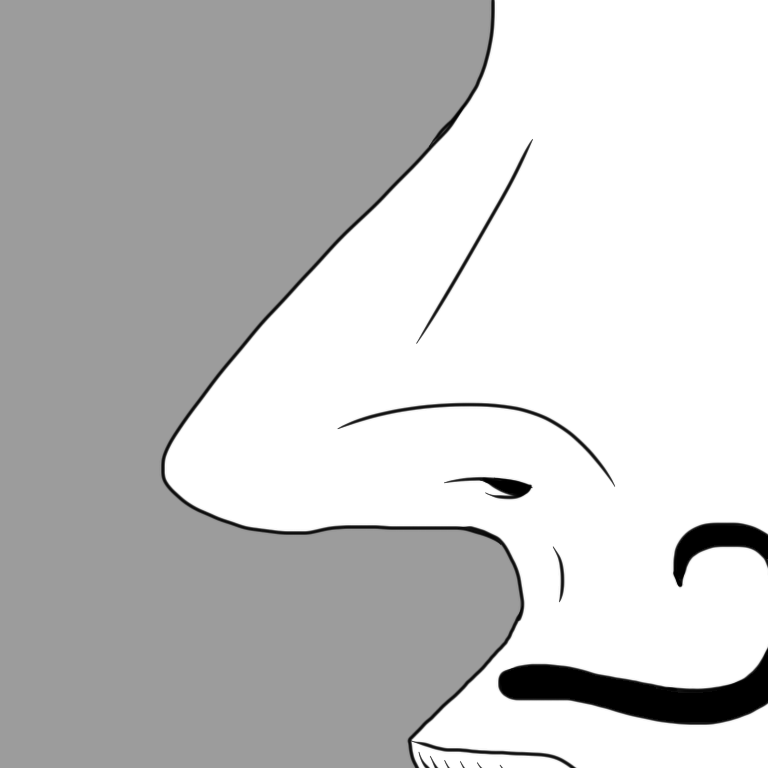 Have you ever really taken a good long look at the nose? 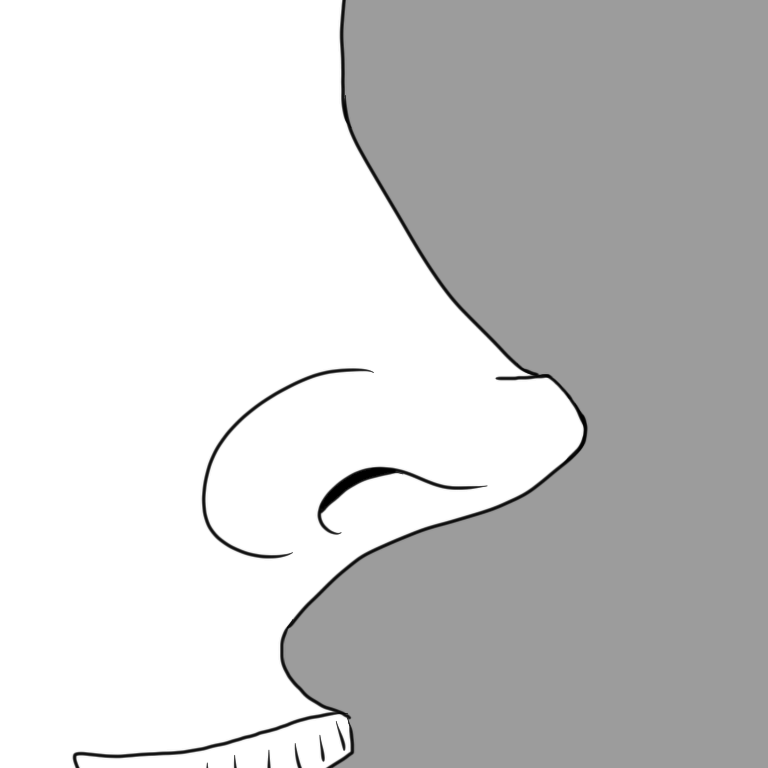 The nose is a fantastic organ – eminently functional, nearly omnipresent, and so eloquent in its description. Almost more than the lips or the eyes, the nose defines a face. Alter one line, change the width or depth of the bridge, and the entire character of the face changes. 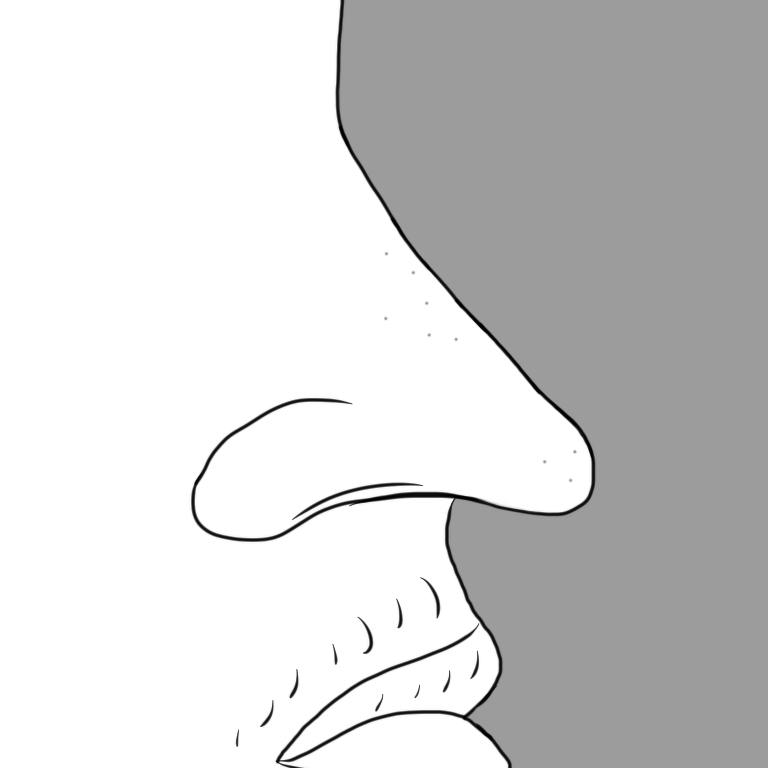 The nose is often maligned – too big, too pronounced, too blocky – yet, upon study, one can really see that the nose is an object of beauty, worthy of admiration. 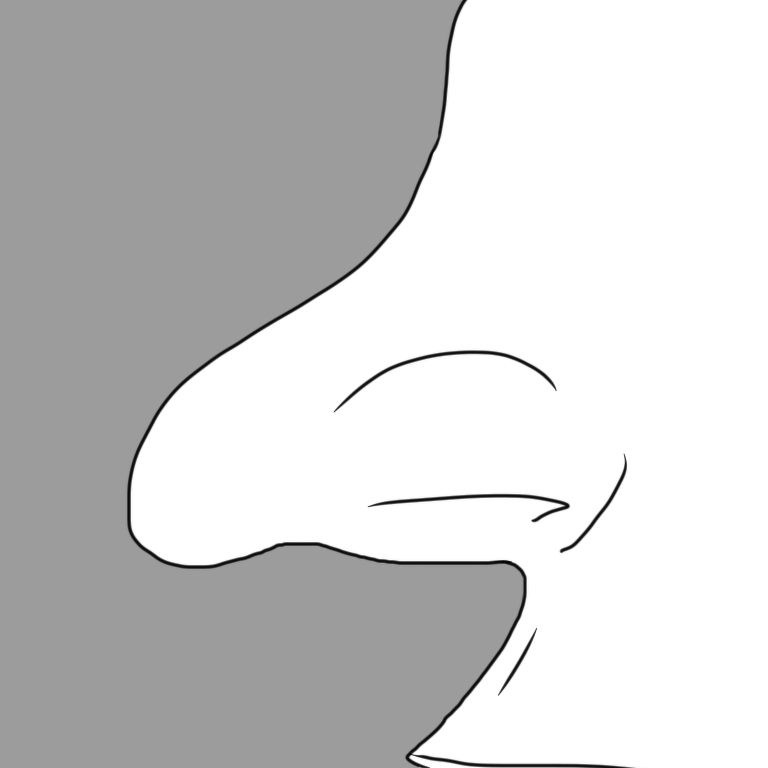 As with all things, the more familiar a nose becomes to us, the more beloved it is. 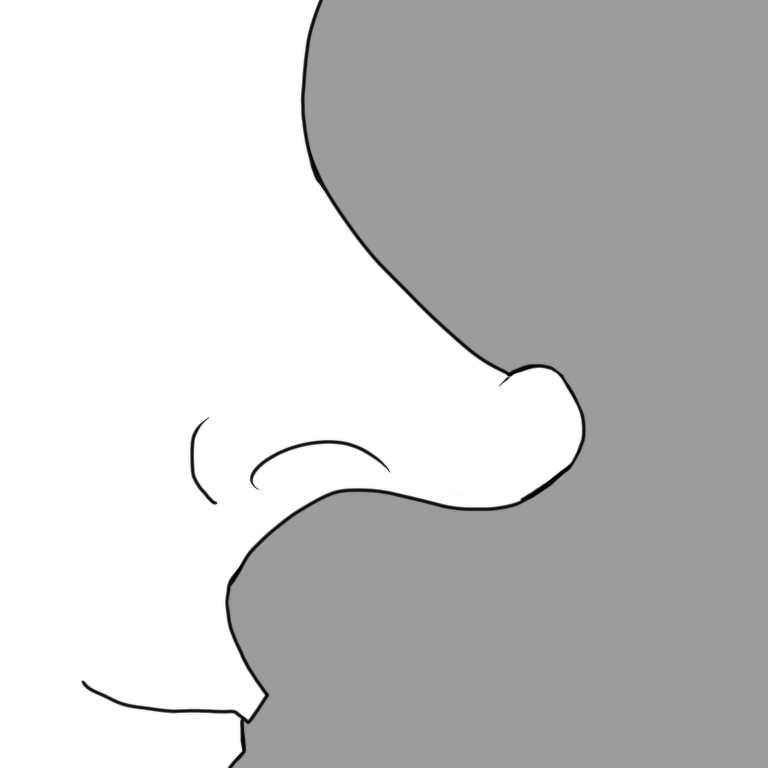 Have you admired a nose lately? 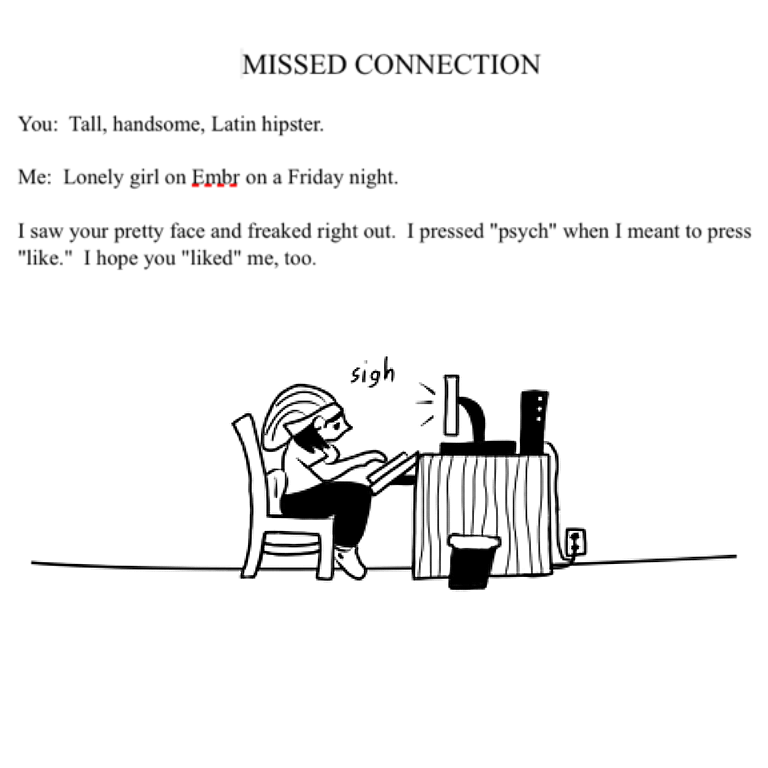 I have thought about this after a long night of Tindering.